Jiang Nan Chun at Four Seasons Hotel Singapore welcomes this Chinese New Year with various Lunar New Year set menus specially crafted by Executive Chinese Chef Tim Lam. 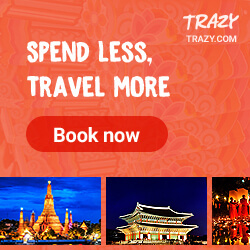 The set menus are available at S$148.00++, S$178.00++ and S$228.00++ per person for 6 courses, and range from S$1,088.00++ per table of 8 pax to S$5,688.00++ per table of 10 persons for 8 courses. 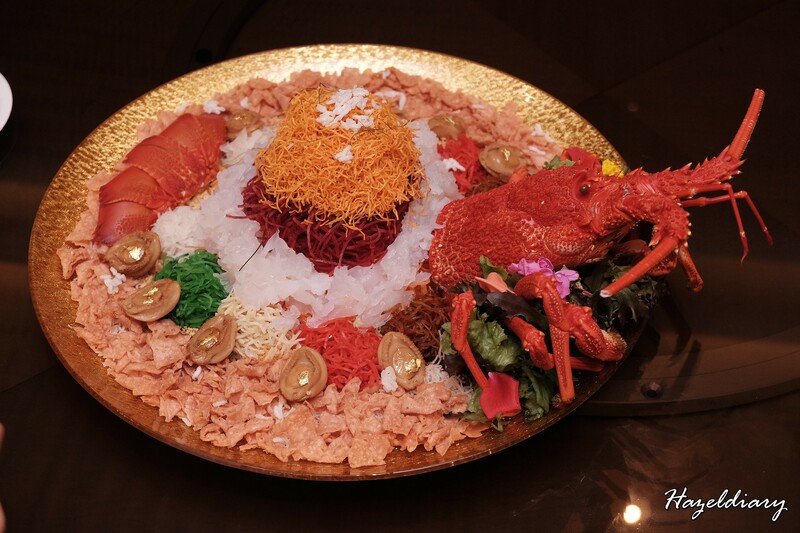 What a beautiful visual of Yu Sheng with fresh Australian lobster and abalone yu Sheng with hand-shredded seasonal vegetables, condiments and sauces. And of course the raw salmon slices and the golden crackers is a must. 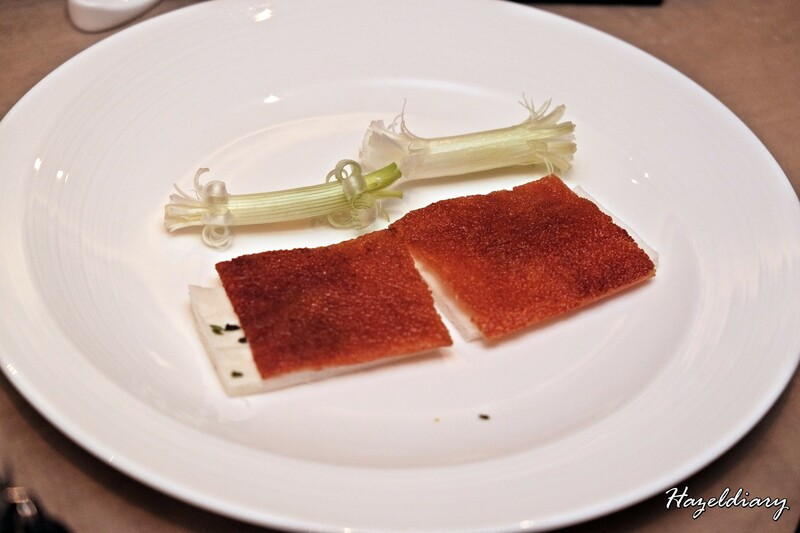 Luxurious superior bird nest served with fish maw and Chinese cabbage. The soup served sweetened and tasted refreshing. 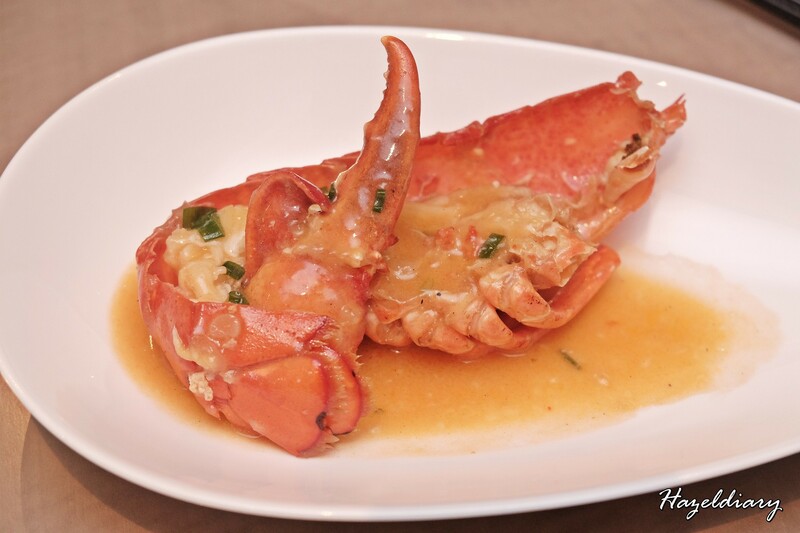 Next we have the braised boston lobster served with superior stock. Succulent in taste and the superior stock is gives full flavour to the dish. 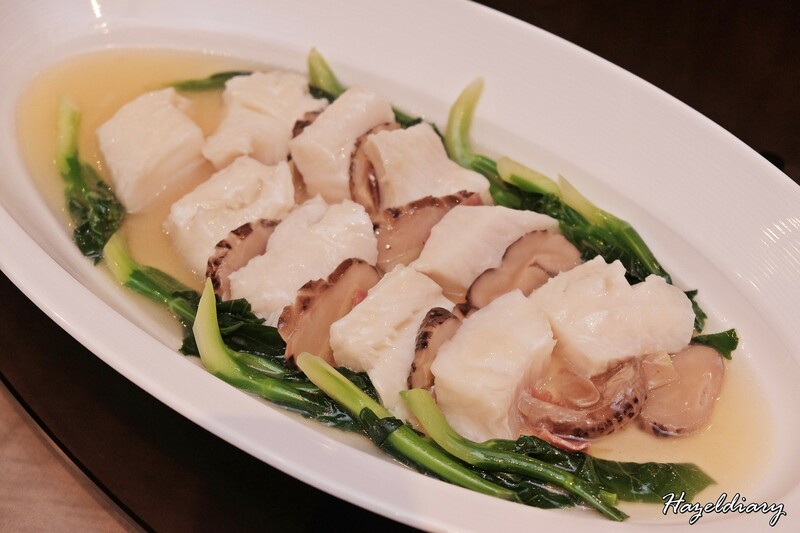 I enjoyed the steamed cod fillet with sliced Yunnan ham and mushrooms. 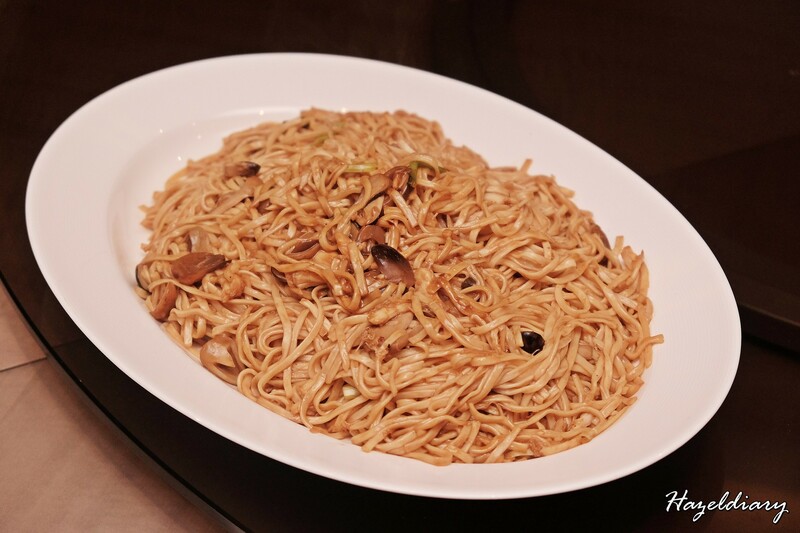 Each components gives different texture and taste but the combination was tasty. 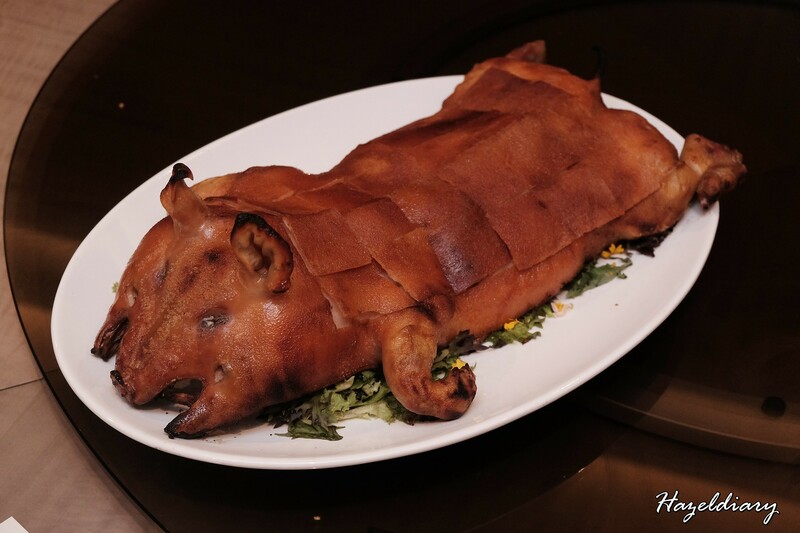 Another must-have dish for this CNY year is the barbecued suckling pig. The skin is perfectly crisp and served along with two thin soft steamed buns, spring onion and option of sauces at the side. 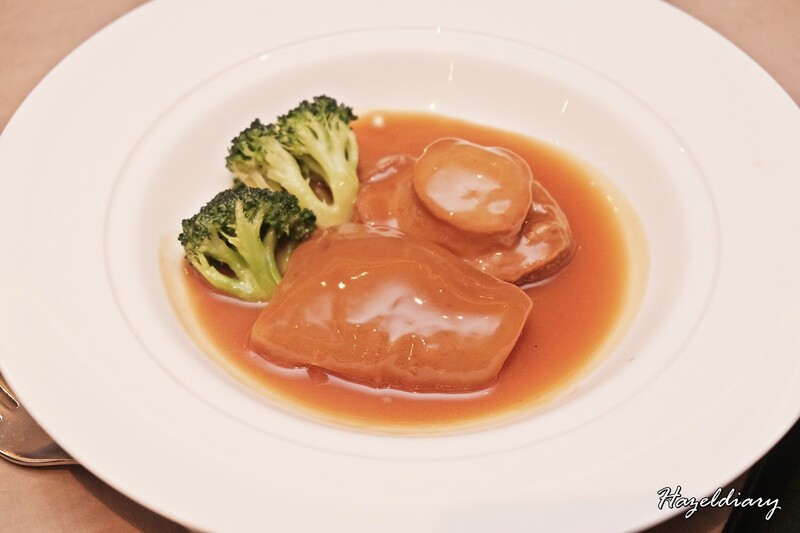 One of the CNY luxurious dishes is this braised sea cucumber with three head abalone. Flavourful in sauce and the braised sea cucumber was soft and tender. We ended the night with double-boiled dessert which is light and refreshing taste. 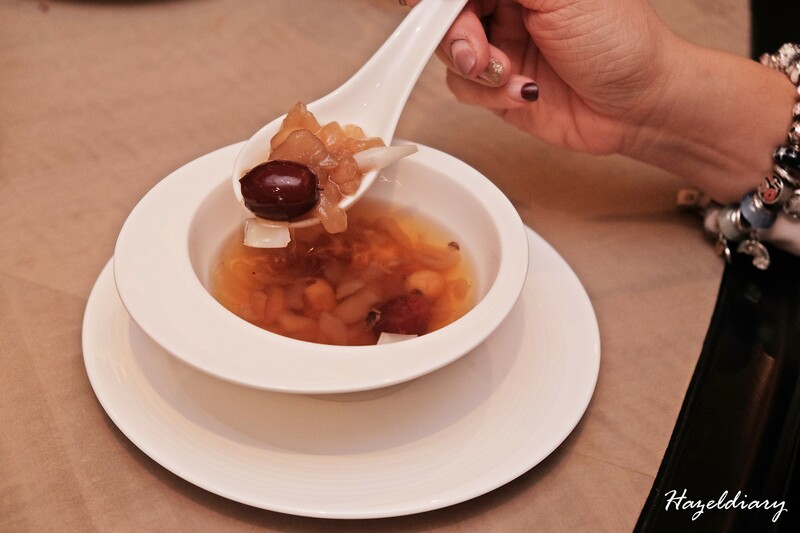 Apart from these, Jiang Nan-Chun also offers 6-course vegetarian set menu at S$118.00++ per person and other specials. Prosperity Salmon Yu Sheng S$98.00 / S$138.00 with abalone, Japanese Surf Clams and Bird’s Nest is available for dine-in and takeaway at Jiang Nan-Chun. There are other festive treats available to pre-purchase from their official website. For dining reservations, guests can contact Jiang-Nan Chun at: (65) 6831 7220 or email: jnc.sin@fourseasons.com.